Book now through Klook and immediately redeem your pass at Namba Match! Namba Match point was very easy to find unlike reviews in Klook. Looking forward to visiting Kobe! 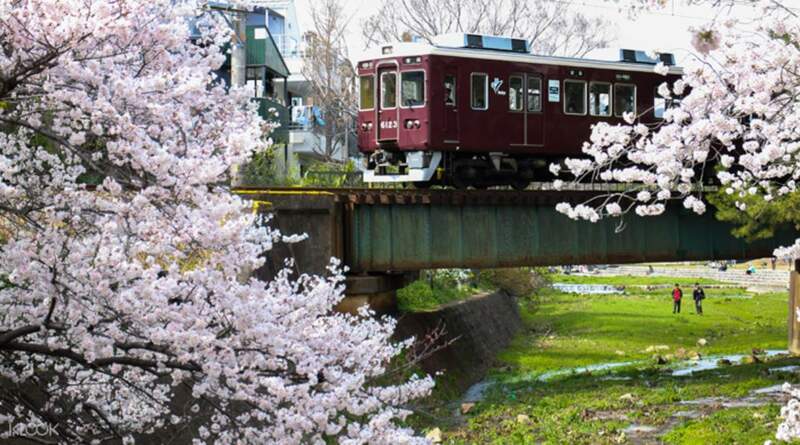 Explore Osaka via the convenient Hankyu train lines with this 1 day or 2 days tourist pass. Simply redeem your voucher at Namba Match-Tourist Information Point, board the train, and off you go to your Japan adventures. With this pass, you can enjoy unlimited rides to three of Japan's most exciting cities: Osaka, Kyoto, and Kobe, and get to see the many great natural scenery and attractions to enjoy! Hankyu pass was a great pass. I used it to travel within Kyoto for a day. It was very well worth the price. Convenient pick up near Dotonbori area. Very well worth it considering train tickets are pretty expensive in Japan. Hankyu pass was a great pass. I used it to travel within Kyoto for a day. It was very well worth the price. Convenient pick up near Dotonbori area. Very well worth it considering train tickets are pretty expensive in Japan. so convenient to travel to Kobe and Kyoto using Hankyu Tourist Pass. it us worth the money too! 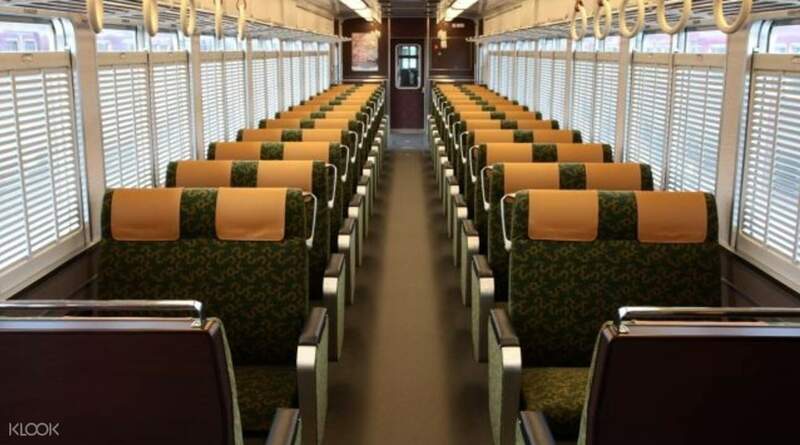 it is not crowded and you can sit and relax during your entire trip. so convenient to travel to Kobe and Kyoto using Hankyu Tourist Pass. it us worth the money too! it is not crowded and you can sit and relax during your entire trip. Visited Arashima for this pass. The place is so huge. You should spend atleast 5 hours. Visited Arashima for this pass. The place is so huge. You should spend atleast 5 hours. The station is in the city. 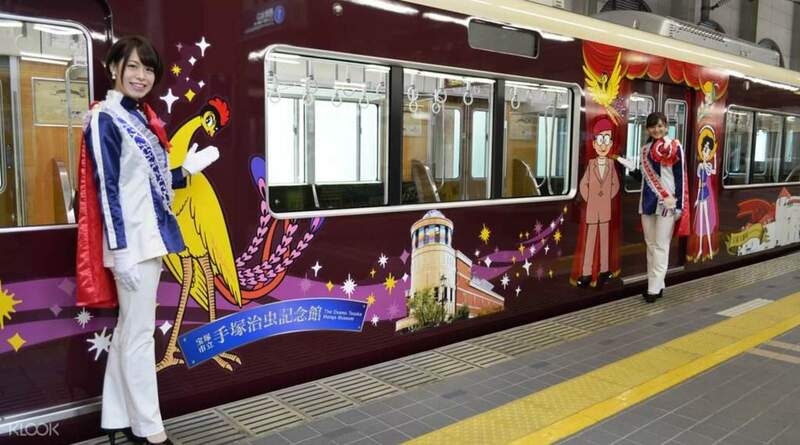 Great but i suggest for Hankyu to have available list of sightseeing activities around the station. For someone new to kobe have to ask for things to do. Service personnel though helpful not much good in giving directions and familiar with the place. We have to walked around to go to Chinatown when it is only at the other exit of the station. The station is in the city. Great but i suggest for Hankyu to have available list of sightseeing activities around the station. For someone new to kobe have to ask for things to do. Service personnel though helpful not much good in giving directions and familiar with the place. We have to walked around to go to Chinatown when it is only at the other exit of the station. great services and super convenient for all traveler who dont understand Japanese language well or communicate. great services and super convenient for all traveler who dont understand Japanese language well or communicate. Easy to use and very cost effective traveling from Osaka to Kyoto and Kobe. Easy to use and very cost effective traveling from Osaka to Kyoto and Kobe. It was useful, at first the system was a bit confusing due to several kinds of lines available but as a whole it was convenient. Its just a pity i bought a two day pass but used only a day. It was useful, at first the system was a bit confusing due to several kinds of lines available but as a whole it was convenient. Its just a pity i bought a two day pass but used only a day. Well worth it. sadly I didn't use it much as I only got it for 1 day. I recommend getting the 2 day pass if you plan to go to Kyoto. 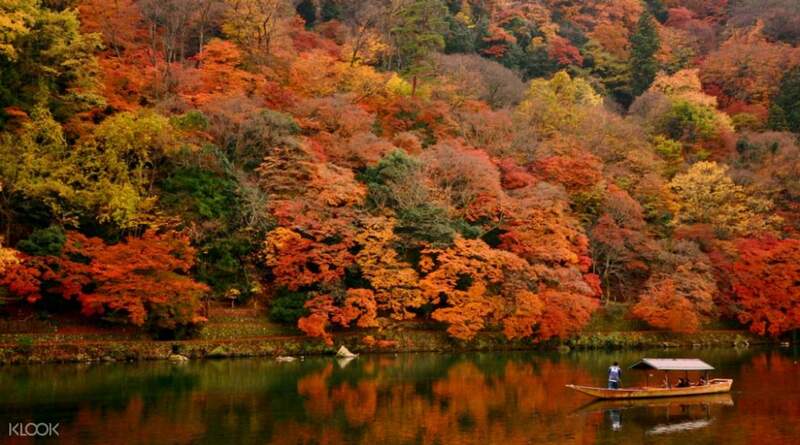 There is so many places you can visit around Kyoto. Well worth it. sadly I didn't use it much as I only got it for 1 day. I recommend getting the 2 day pass if you plan to go to Kyoto. There is so many places you can visit around Kyoto.